Today the UPS delivered my copies of the recently released “The Dust Bowl” PBS documentary film by Ken Burns and the companion book “The Dust Bowl, an Illustrated History” by Dayton Duncan and Ken Burns. Now I know how I’m going to spend at least 4 hours of my Thanksgiving weekend. 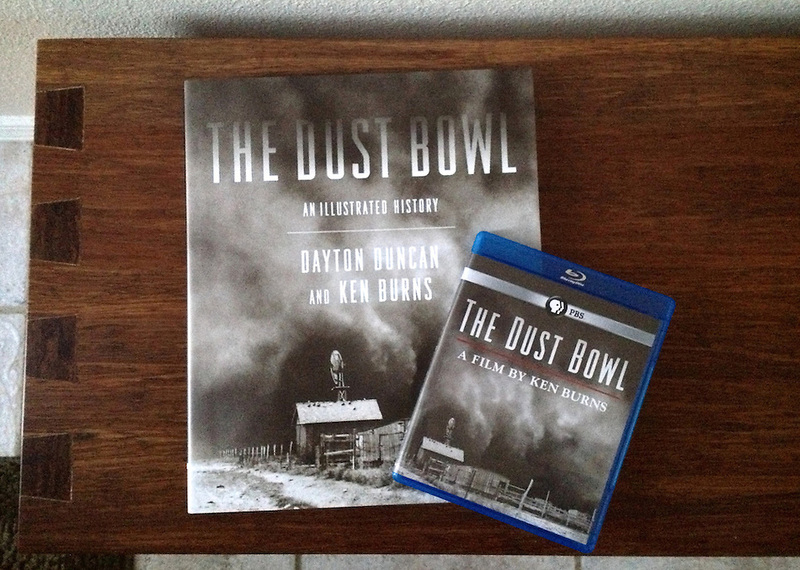 November 23, 2012 | Filed under Book, Documentary Film and tagged with Books, Dayton Duncan, Documentary Films, Films, Ken Burns, The Dust Bowl.